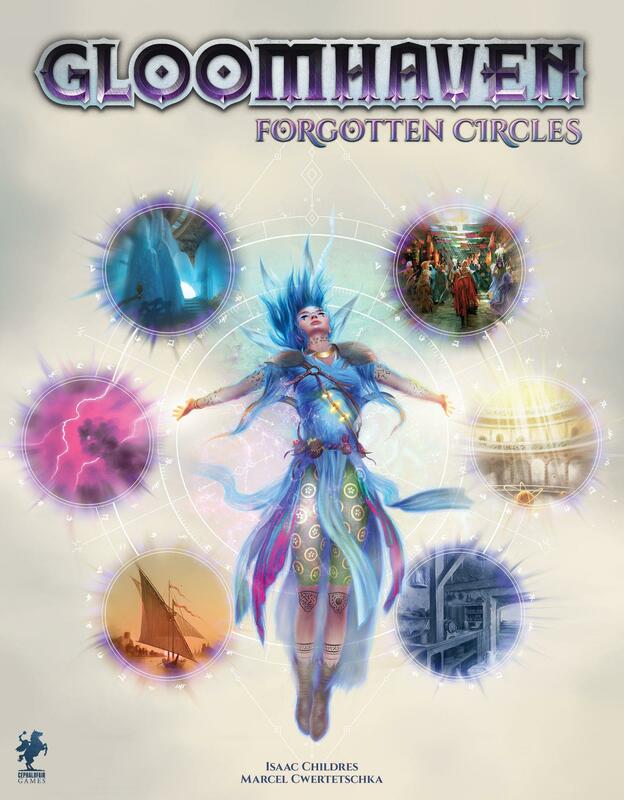 Gloomhaven: Forgotten Circles, the first expansion for Gloomhaven, features twenty new scenarios that take place after the events of the original Gloomhaven campaign and involve one new character class — the Aesther Diviner — and her attempts to prevent an approaching calamity. The accompanying scenario book breaks these scenarios up across multiple pages to create more dynamic and surprising encounters. 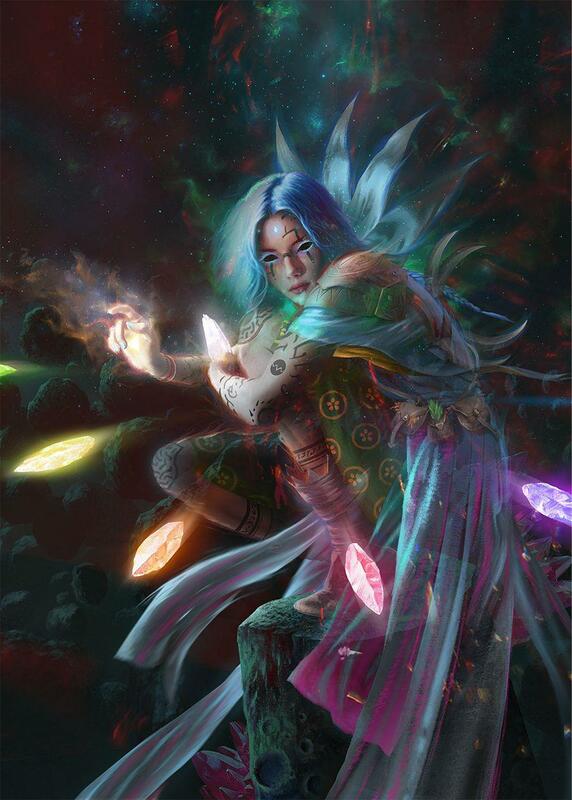 The expansion also features seven new monster types (including three new bosses) and fourteen new items.